Providing citizens the ability to have access to public records is a cornerstone of an open, transparent government. But, while FOIA and public records requests are beneficial for the citizens, the sheer amount of them is quite daunting for FOI employees. Hunting down documents spread across multiple departments and locations puts a burden on government employees. This leads to long fulfillment cycles and FOIA backlogs that are damaging the public trust. I’ve been the CEO of Armedia for almost 20 years. And for as long as I’m in this business, FOIAXpress was the name that popped up over and over again. They’ve been in this business for over 30 years, so for me, it’s logical to look at this established FOIA player, and compare all other FOIA solutions to it. how much the software can bend and fit the agency’s specific needs instead of the agency bending over backward to somehow fit in whatever each platform has to offer. In this blog post, first I’ll spend some time explaining the FOIAXpress solution strengths and weaknesses. Then I’ll be comparing FOIAXpress to other FOIA solutions that we at Armedia have grown to know and work with over the years. Lastly, many many paragraphs later, I’ll offer my recommendations based on comparing features, benefits, and comparing the ease of ownership of all these FOIA solutions. The FOIAXpress Software Solution is a product of AINS made for Salesforce. This FOI platform offers management of the entire process. From submission to delivery, working as a single unified platform. FOIAXpress is undoubtedly one of the best FOI software solutions on the market. In fact, it is a well-developed FOIA and public records platform that encompasses Correspondence Management, Data Management, Document review, and redaction. Thanks to this, FOIAXpress has a rich landscape of features which position the FOIA and public records software solution as one of. Having all of this as part of a single platform is very good because many Federal agencies use several integrations to gain all of them. But what about security? Now, in the business field, what we say, and what we DON’T say is the full message, our full value proposition. Going through their official website, you can’t find much talk on security. All of the features, all of the benefits of using the software are displayed, but there is nothing to be found on the security of the software. I’m not saying FOIAXpress is not a secure platform. All I’m inferring is that, based on the website, security doesn’t seem to be a major topic of discussion. And I find that a bit concerning. Even more, as I mentioned in my previous blog post, FOIAXpress capabilities in Document Management and Document Redaction are far from impressive nowadays. Which points to the fact that FOIAXpress seems to be falling behind when it comes to modern technology stack. While on the subject of the modern technology stack, I noticed another point of concern. The index must describe each document, or a portion of each document, that has been withheld and provide a detailed justification of the agency’s grounds for non-disclosure. This shortage largely affects FOIA and public records agencies by disabling them to provide a justification for the agency’s grounds for non-disclosure. As you can notice, FOIAXpress offers much, but also lacks much. And although it’s one of the best FOIA and public records software solutions on the market, there are many alternative FOI software solutions that are becoming very, very good alternatives. Let’s take a look at some of these solid FOIA software alternatives. With almost 15 years of experience on the market, Exterro can be a good FOIAXpress alternative. Exterro offers an FOI software solution which enables federal agencies to organize the entire process. From receiving to searching, reviewing, and delivering of FOIA and public records requests. Document Production. Once the information is reviewed, this FOIAXpress alternative provides the opportunity of producing the requested document in the appropriate form. Online Library for End-users. 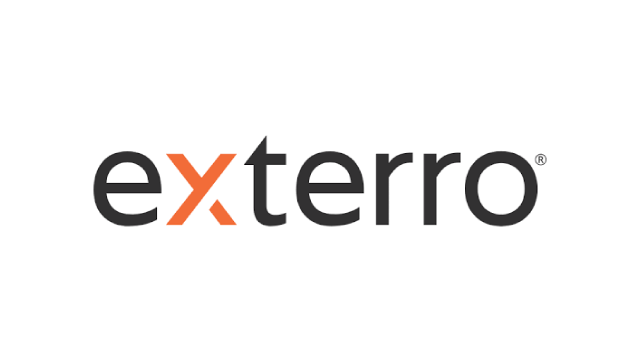 Exterro offers an online library that works as a place of public disclosure. Through this library, end-users can get to information that has already been granted with no trouble of filing a request. Also, Exterro makes sure to gather all the needed information from the requester at the time of the request. As an attempt of not bothering the end-user with constant additional questions and subquestions. Of course, with exceptions where the information requested is much more complicated than usual. This way lifting the customer experience at a much higher level. Fully Featured Review Module. Once the documents are gathered, the employees can use this module to make sure that each document is appropriate for the request. More precisely, this module offers requesters an opportunity to redact, annotate, highlight and label each document in order to make sure that each document is appropriate to the request. This applying of labels and redactions to groups of commonly-requested documents saves time and money otherwise spent on fulfilling repetitive requests. It’s important to note that this FOIAXpress alternative is 508 Compliant, meets all IT security requirements, and is in the process of FedRAMP certification. It’s an FOIA and public records solution that helps Federal agencies to use advanced analytics technologies to centralize searches and collections across a variety of data sources. With all of this being said, Exterro is a solid FOIAXpress alternative. MCCi story goes back to the 1950s, born out of direct response from clients. 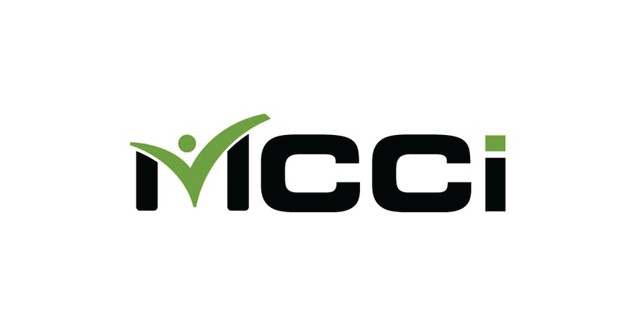 MCCi was built to help all public sector agencies to increase their efficiency and improve processes. MCCi provides clients with the technology and services for automating business processes and managing electronic records and documents among which is their JustFOIA. One of the best things about JustFOIA is their analytical reporting where enterprises are provided with reports on all aspects of the FOI process. Employees have insights into how they are performing in regards to fulfilling FOIA and public records requests within the required timeframe. JustFOIA also allows linking and attaching related documents. Processing FOIA and public records requests across departments is another recognizable JustFOIA feature. This FOIAXpress alternative eliminates all paper-based processes, and together with the predetermined workflows, it provides a simple across-department communication and collaboration. Tracking all fees associated with a request, including waived fees to understand the true costs organizationally. ‘Escalation Engine’ with automatic notifications to ensure compliance with state laws and timely responses. Automatically assigning, updating, and notifying with a complete business rules engine. Tracking all staff time to evaluate their progress departmentally or organizationally. Electronic submission of requests and a public portal for retrieval. Notifying and distributing requests to the departments involved. Enterprise-level reporting for internal and FOIA regulation. Easy capturing of requests by web, email, fax, or letter. With all of these features and functionalities, JustFOIA is certainly a solid FOIAXpress alternative. If offers all that FOIAXpress offers and more: reduces staff workload, assures compliance and better insight through enhanced reporting. JustFOIA is easy to use and implement, allowing organizations to start seeing the benefits of the system within a few weeks. This FOIA software solution requires no additional hardware, licenses, or IT support. 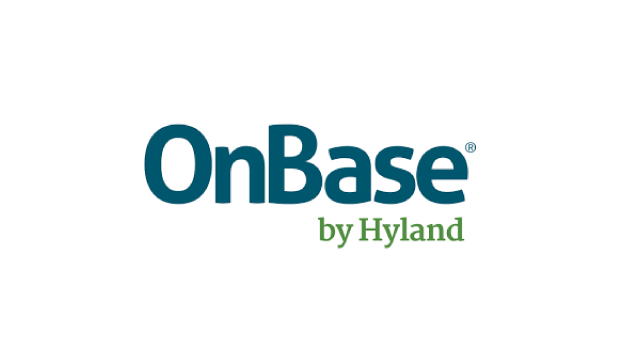 OnBase is one of the best single enterprise information platforms for managing content, processes, and cases. By empowering organizations with efficiency, OnBase has transformed thousands of enterprises worldwide. OnBase also offers an FOIA and public records software solution which makes a good FOIAXpress alternative. Just like Exterro and JustFOIA, OnBase offers a single platform for simplifying FOIA processes form submission to fulfillment. What makes this FOIAXpress alternative unique is that it strives to simplify the availability of responses, executive reviews, invoices, acknowledgment letters, and constituent intakes from any location. Ensure the integrity of confidential information to comply with industry-standard security mandates. With OnBase FOIA and public record software solution, you can retrieve and bundle documents to meet records requests, provide self-service access to documents and records, automate the request process and even redact confidential information. Federal agencies of all sizes can benefit from this FOIAXpress alternative. All things considered, OnBase FOI software solution can certainly be a good FOIAXpress alternative. 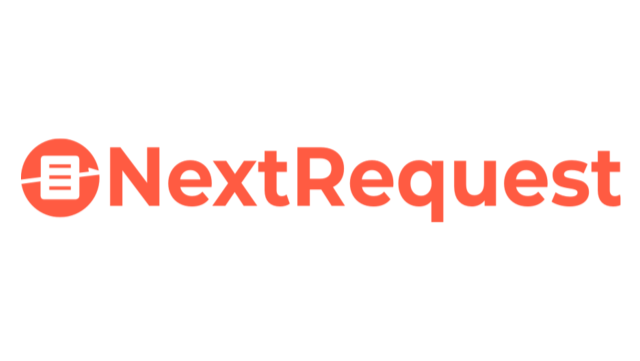 Although in comparison to the other software solutions we mentioned NextRequest is a relatively new solution, it’s still a serious alternative on the market. This FOIAXpress alternative has gained the trust of more Federal agencies than many experienced solutions and brands on the market have throughout the years. Through Cloud technology and user-centered design, this FOIAXpress alternative streamlines the interaction between the public and the government staff. Improving the experience for everyone, with a special emphasis on user experience. All in all, NextRequest is much more user-centered, compared to the other FOIAXpress alternatives I mentioned so far. The focus NextRequest puts on customer experience, together with all of these features, makes this FOI solution as a very user-focused FOIAXpress alternative. 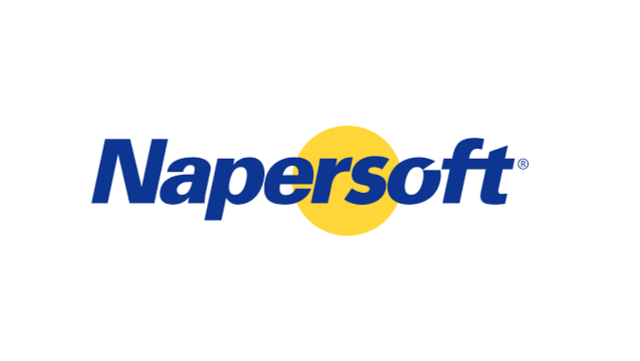 Napersoft is a world leader in Commercial-off-the-Shelf (COTS) Customer Communications Management (CCM) Software Solution, existing since 1986. As such, this FOIAXpress alternative is a little bit different from the ones we already mentioned. Namely, Napersoft FOI software solution basically exists as an FOIA Correspondence Solution with a special focus on communication. Thanks to this unique perspective, Napersoft has an international client base including Federal agencies and many other institutions. All of these features allow Federal agencies to quickly and easily create, assemble, distribute, and archive FOIA and public records request responses. Thanks to the unique perspective of Napersoft FOI Correspondence Solution, Naperfost makes a good choice for an FOIA and public records software solution and an excellent FOIAXpress alternative. Legal Files is a Case and Matter Management Software used by many legal professionals to maximize efficiency and improve workflows. Legal Files is a preferred choice in many corporate and government legal departments. This Case Management oriented company offers an FOI software solution that is capable of streamlining the process of responding to FOIA requests. Legal Files is a FOIAXpress alternative that provides guidance to help legal practitioners gain a better understanding of best practices for dealing with FOIA and public records requests. Many federal agencies rely on this FOI solution to help them keep track of deadlines and produce the necessary documents to stay in compliance with the act. Even more, Legal Files provides a user-friendly, electronic database for all types of information, both legal and non-legal. Tracking features, in terms of tasks, deadlines, staffing, and budget are not strange to this FOIAXpress alternative either. This FOIA software solution also provides advanced search capabilities to federal agencies dealing with FOIA. As such, this software is a valuable tool for FOI management and processing, and a good FOIAXpress alternative. But, Legal Files offers much more. The team has developed best practices to help Federal agencies streamline their own FOIA request response processes. With all of that being said, it is more than certain that Legal Files can be a good FOIAXpress alternative. Now, let’s take a look at the last, but definitely not the least FOIAXpress alternative we suggest. ArkCase is adaptive open-source case management that integrates existing open-source software and uses proven software development methodology to reduce excess costs. ArkCase client base consists of many Federal agencies, enterprises, and large organizations. Tailor-made FOIA requests environment that is easy to tweak, and easy to use. No coding required. Limitless room for growth, because the SaaS and your data are hosted on the Amazon Cloud. Smooth transition onto ArkCase from any previous ECM system thanks to open architecture. The ArkCase FOIA software solution has an open architecture that allows collaboration and integration. This feature has brought upon integrations with Alfresco, AWS, Ephesoft, Caliente and many other established vendors that have made the ArkCase FOIA software solution as it is. Communication across departments, agencies, and requesters is no longer something federal agencies should worry about. The ArkCase FOIA software solution offers one interface for communication. With this feature of ArkCase, Federal agencies can easily establish communication not only with other institutions and departments but also with citizens. The ArkCase FOI software solution uses one centralized database which does not only improves storage and accessibility but also improves searchability. Storing all request-related data in one single place allows federal agencies an advanced search with only one click. With this FOIA software solution, federal agencies can now even search through audio and video formats. Security of data is of high importance for the ArkCase FOI solution. The ArkCase FOIA software solution pays special attention to the security of stored data. For that cause, this FOIAXpress alternative relies on Amazon Cloud. Also, the ArkCase FOIA and public records software solution is DoD 5015, NARA, and FedRAMP compliant, guaranteeing to protect your content from data loss and data destruction. This is not everything this FOIAXpress alternative offers. To find out more, feel free to read some of my previous blog posts on the ArkCase FOIA software solution. For years now, FOIAXpress has been known as one of the most popular solutions on the market. But, there are many other FOIA and public records software solutions on the market with better features that are worth your attention. I hope with this blog post I’ve helped you broaden your horizon and take a closer look at these FOIAXpress alternatives and leave FOIA backlog behind you. As someone who has been doing this job for almost 20 years, I have developed some preferences when it comes to choosing platforms. As I said in the beginning of this blog post, we are a platform-agnostic solution provider. We don’t take sides. Whether you use Documentum, or OpenText, or any other ECM platform, we found that ArkCase makes it possible to seamlessly integrate your existing infrastructure, and still get a modern records management system. ArkCase is adaptive, open-source case management that integrates existing open-source software and uses proven software development methodology to reduce excess costs. It’s drag and drop functionality makes platform-agnostic solution providers like us very happy. 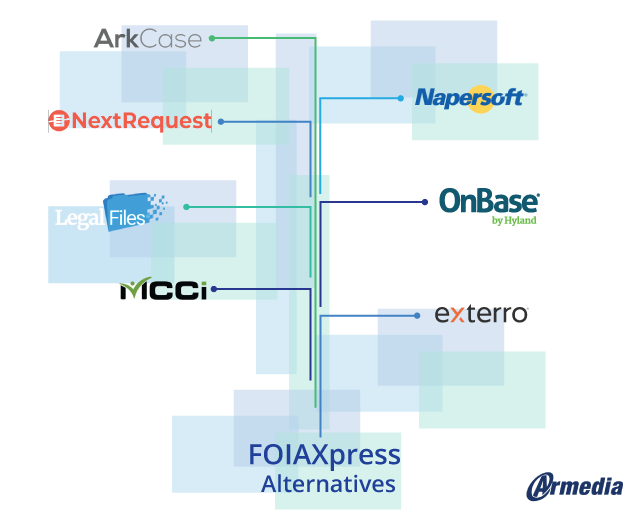 As a matter of fact, to answer more of your questions about the 7 FOIAXpress alternatives and why we as Armedia prefer ArkCase, I decided to make a series of blog posts that cover each of these 7 FOIA software solutions separately. I’ll be adding the links to each blog post as I write them. If you are interested to find out something more about each of them, you can subscribe here and get notified every time I post a new blog post from this serial. We’d like to hear what you and your peers would have to say on this topic. So, don’t hesitate to share your thoughts. E-Discovery And FOIA: Why FOIA Agencies Need E-Discovery Software Integration?